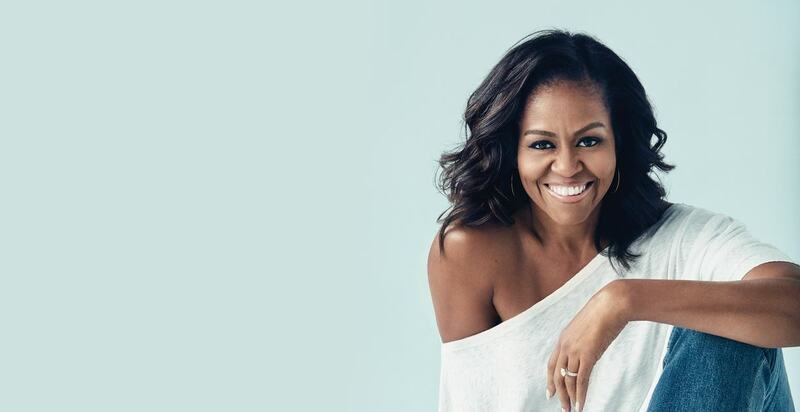 In a UK-exclusive event, Southbank Centre, in collaboration with Penguin Live, presents Michelle Obama in conversation about her highly anticipated new memoir, Becoming, with acclaimed novelist Chimamanda Ngozi Adichie. Tickets on sale to Southbank Centre Members and Supporters Circles from 10am, Wednesday 7 November. Tickets on general sale from 10am, Thursday 8 November. Please note there is a purchase limit of two tickets per person for this event. Each ticket includes a hardback copy of Becoming (RRP £25.00) supplied by Waterstones.